Mascara is an addiction. I have more than 20 unopened mascaras at home in the pursuit of the perfect one. 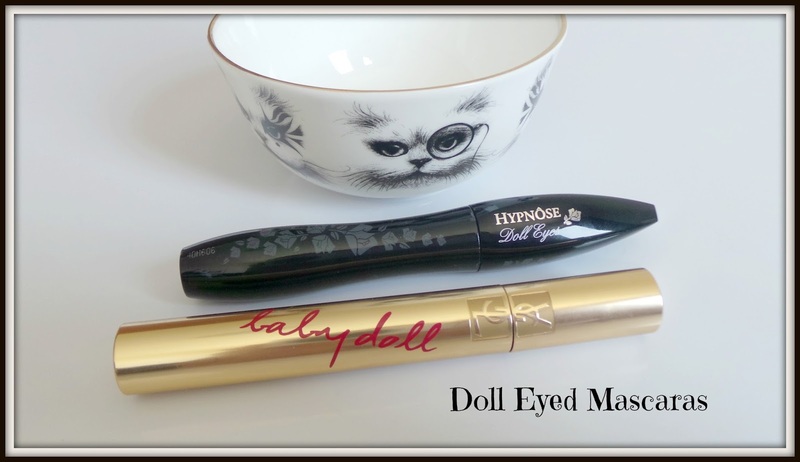 I recently finished one tube and picked a replacement and noticed there was a theme-they were both 'doll eyed' mascaras. So I thought a comparison post might be useful for anyone considering a purchase! So what is the 'doll eyed' look? Well I would describe it as separated, fluttery lashes to give a wide eyed look. 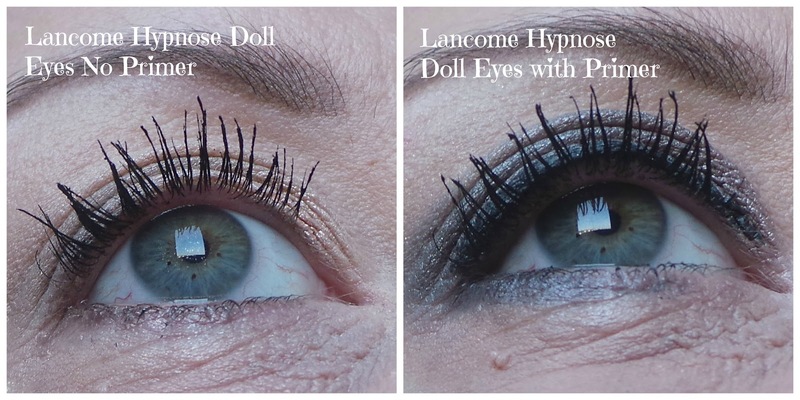 First up is the Lancome Hypnose Doll Eyes mascara. Lancome make the most amazing mascaras. I haven't tried one I haven't loved. The formula of this mascara is relatively dry making it easy to work with and meaning the mascara stays on your lashes not your lids. It has a cone shaped brush which makes it really easy to get into all the little lashes on the inner and outer corners of your lashes. It lifts and separates lashes easily and dries quite quickly-but not too quickly that you can't go in with a second (or third) coat. It doesn't flake, but sadly on me it can smudge under my eyes-but this problem can be easily solved with a coat of a lash topcoat on top (my HG is the Bare Minerals Locked and Coated). However your lashes still look blackest black even after 14 hours wear. 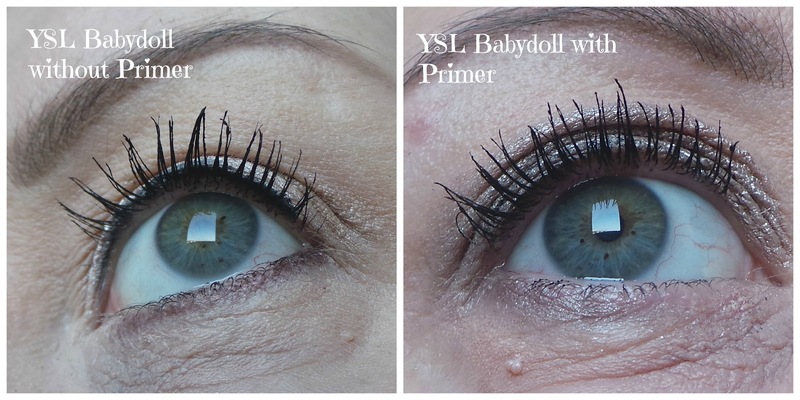 The YSL Babydoll mascara has a wetter formula initially but soon starts to dry out. It has a plastic bristle brush that I know some people aren't a fan of but I have no issue with, I find it easy to work with. This mascara is more volumising than the Lancome Hypnose and still gives that 'separated lash' effect. Easily buildable, it lasts all day with no flaking or smudging. Both are great mascaras but the YSL just nudges ahead as the winner for me because it doesn't smudge at all.